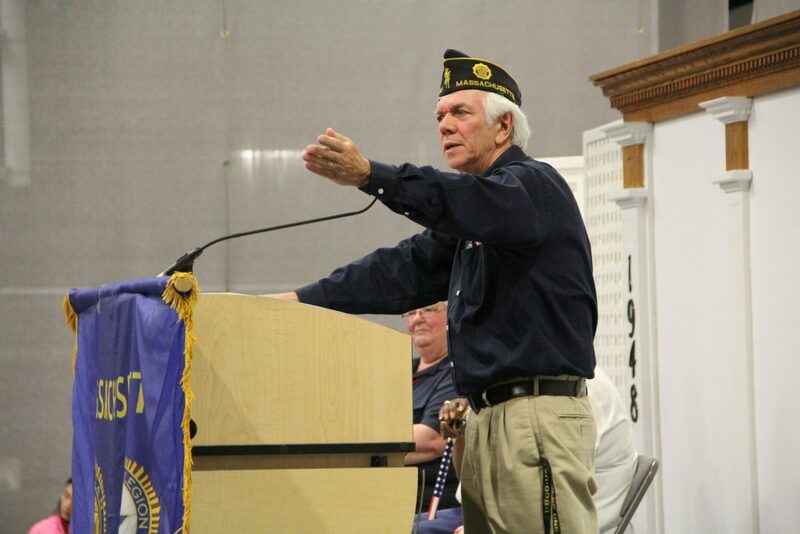 The Massachusetts American Legion’s Boys State program has developed leaders and promoted our country’s democratic system for more that seventy years. It represents what’s best about the Legion, and our nation. Our success is well recognized. Many of our graduates go on to attend some of the most competitive universities as well as the service academies. Every year we review our progress and make the changes we believe are needed to keep it the first in the nation. American Legion Boys State programs across the country have produced a president, senators, congressmen, governors and leaders in the business and nonprofit worlds. Participation will add a strong component to your student profile. But more importantly, for many Boys Staters, the lessons learned serve as a first glimpse of the issues and responsibilities of citizenship. Please, investigate our website, browse our photos and videos, read the program book. We have a lot to offer, and hope you will take advantage of it.